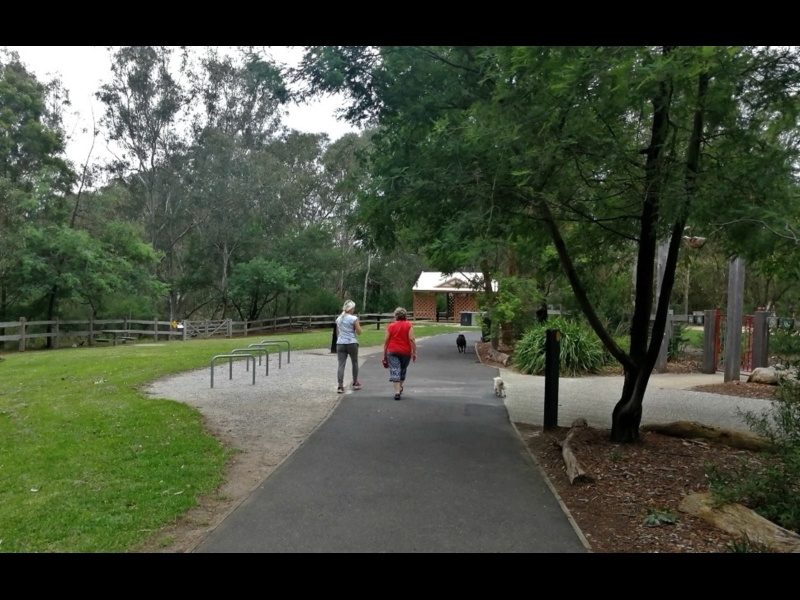 There's something for everyone at this little bend in the Yarra River at Templestowe. 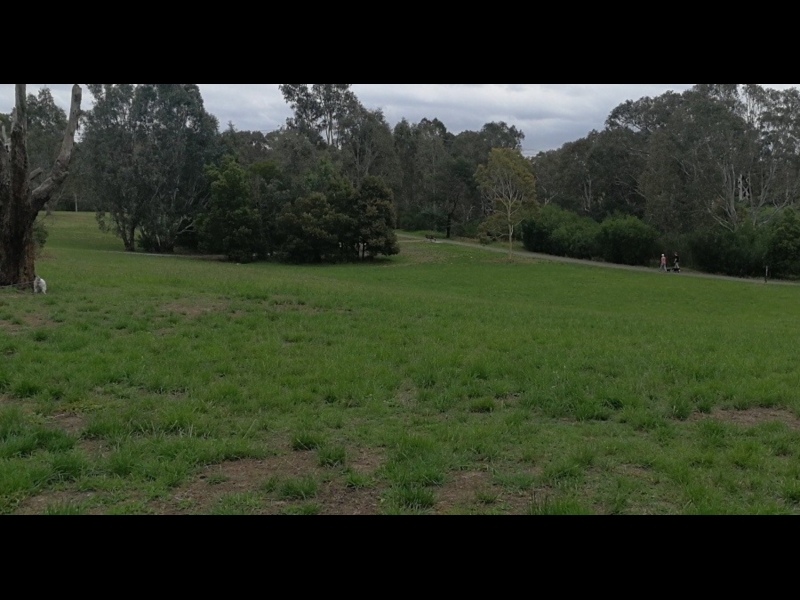 Beautiful walking tracks, off-leash areas for dogs and one of Melbourne's best playgrounds! 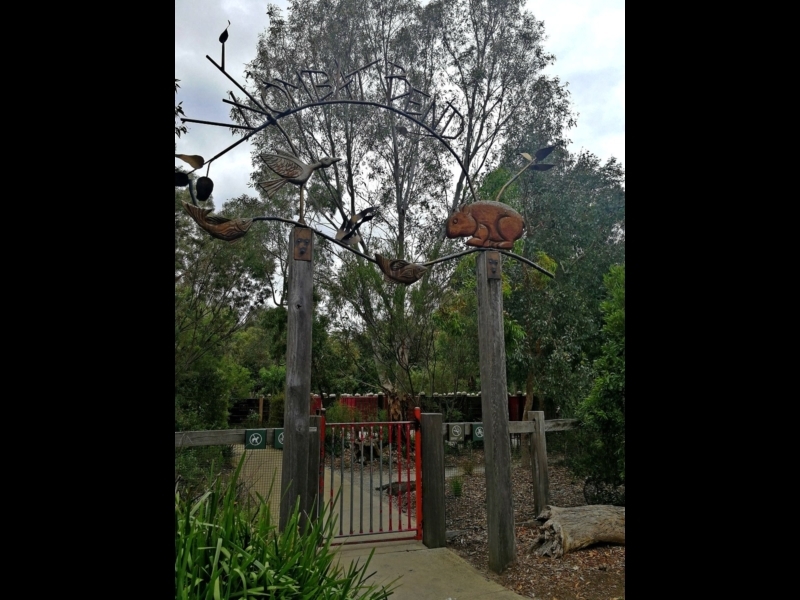 If you have little ones in tow you can use this map as a guide for a short walk around Finns Reserve and across the suspension bridge over the Yarra, and finish at Wombat Bend's gorgeous play spaces. For those who want to roam further, you can continue along the beautiful Ruffey Creek trail (dogs are allowered off-leash). If you're arriving by car you can park here. There's a plethora of walking paths to choose from including the main Ruffey Creek trail which incorporates this map. 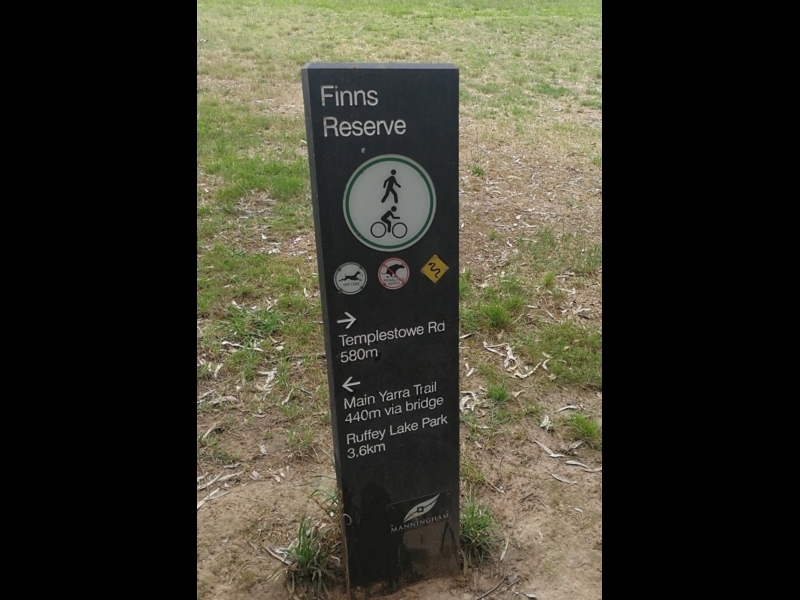 Finns Reserve allows dogs off-leash and has a shared path. 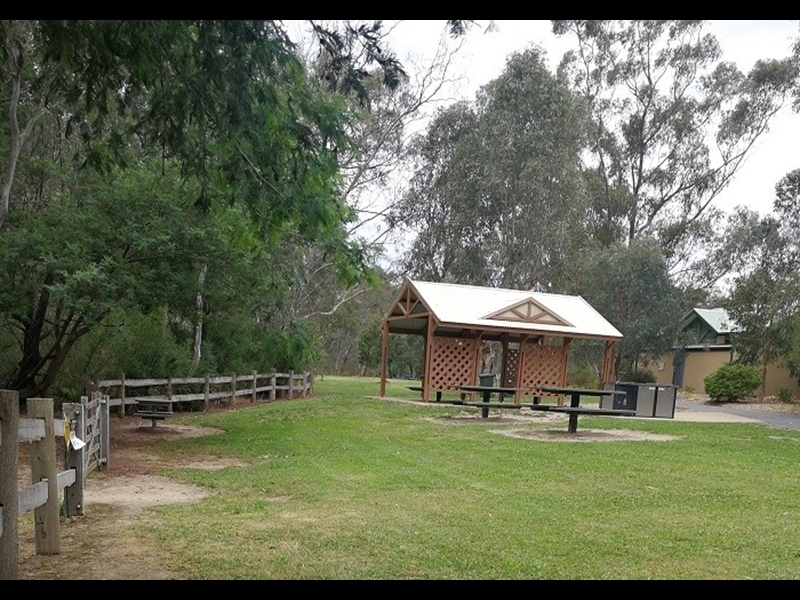 Finns is an open grassy space with some areas of shady vegetation. Perfect for dogs, but beware of endangering bird life. 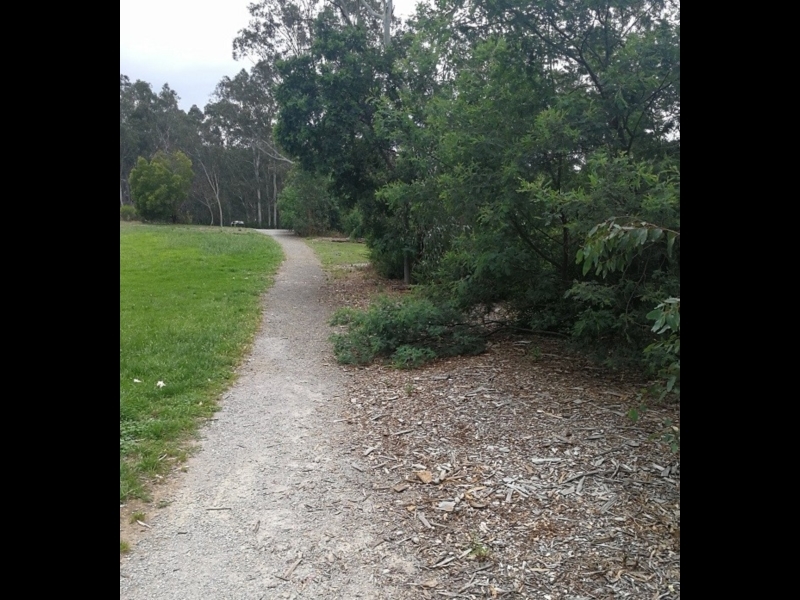 If you want to take a shorter, shadier path, take this one! 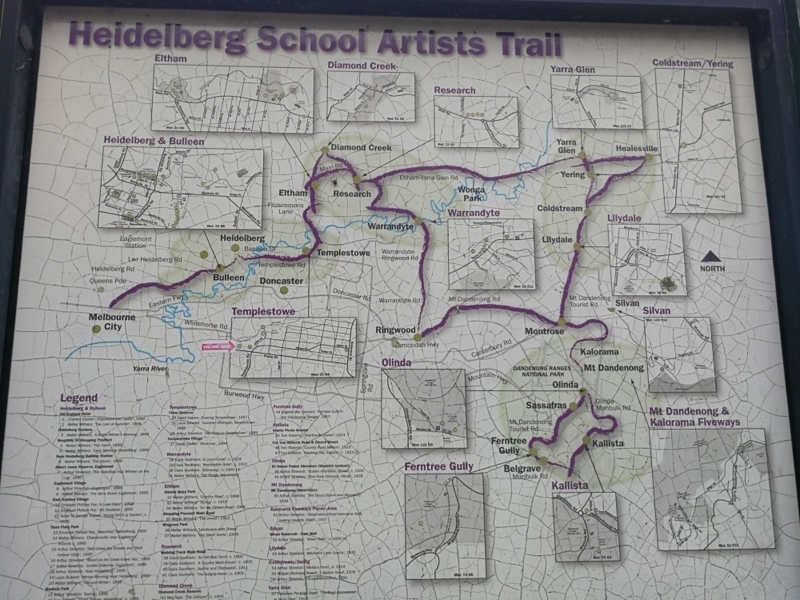 As you make your way back towards the parking area, stop and read about the artists who were part of the Heideberg School (Heidi Sculpture Garden is just 2-3 kms downstream). 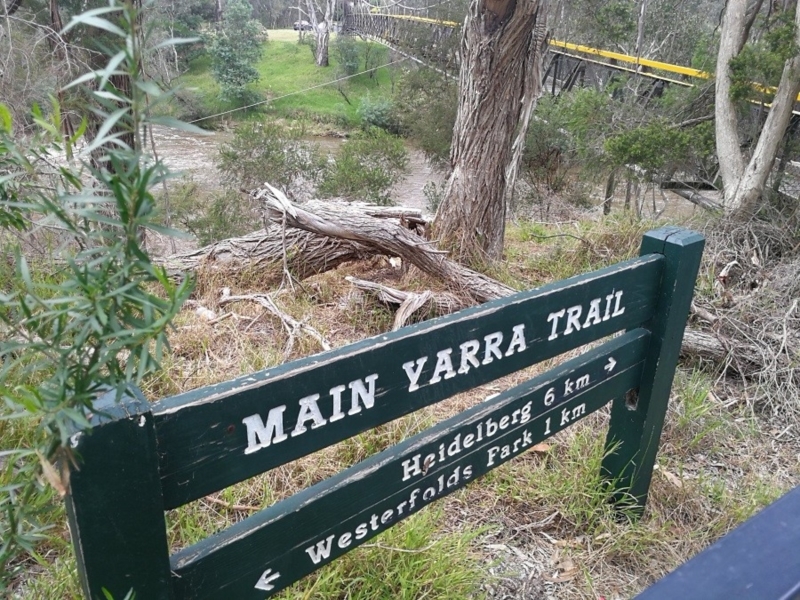 This walking trail is more picturesque than Finns Reserve and takes you along above the banks of the Yarra towards the suspension bridge. 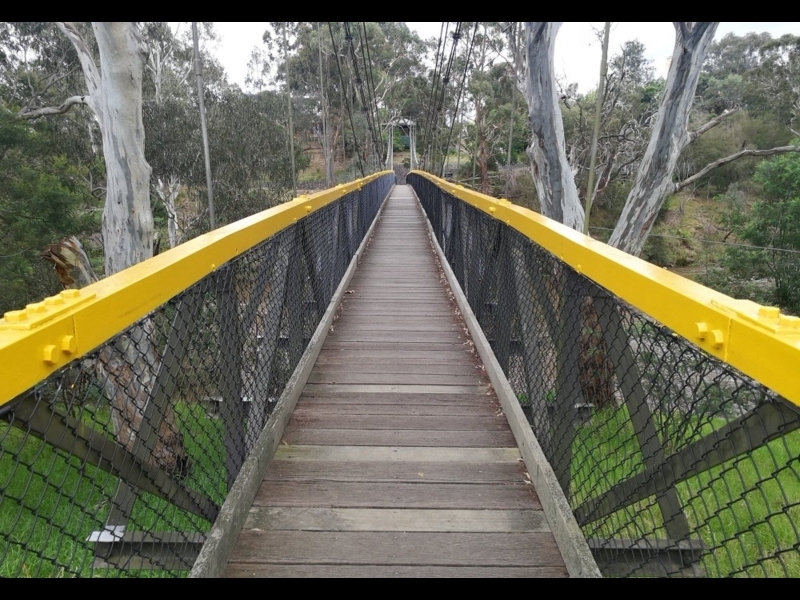 This bridge is quite stunning and gives you an appreciation of just how wide the Yarra is in parts! If you're lucky you may spot a platypus or two near the banks. Before you hit the playground-proper, give your little people a chance to build and explore with more natural materials. 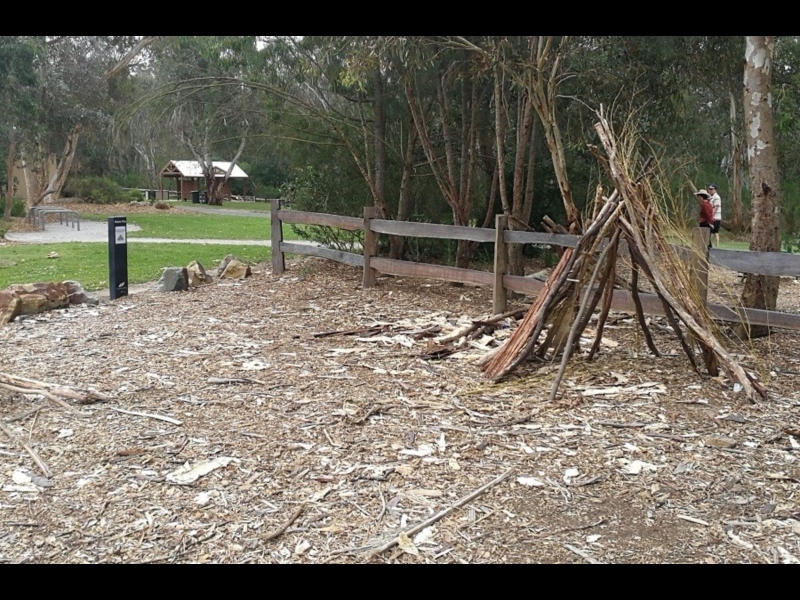 Manningham Council ensures there's a good supply of branches and sticks! 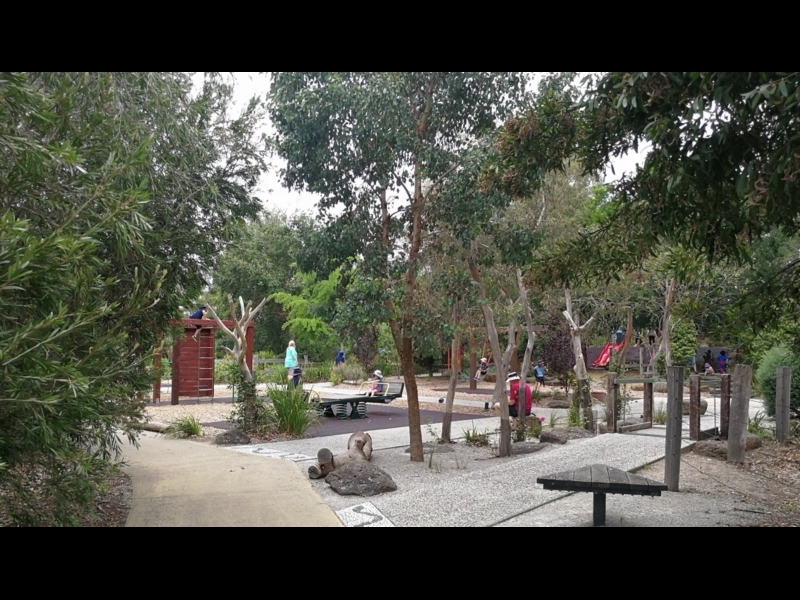 There's much to see, do and discover in this beautiful playground, which caters for children of varying ages and abilities. 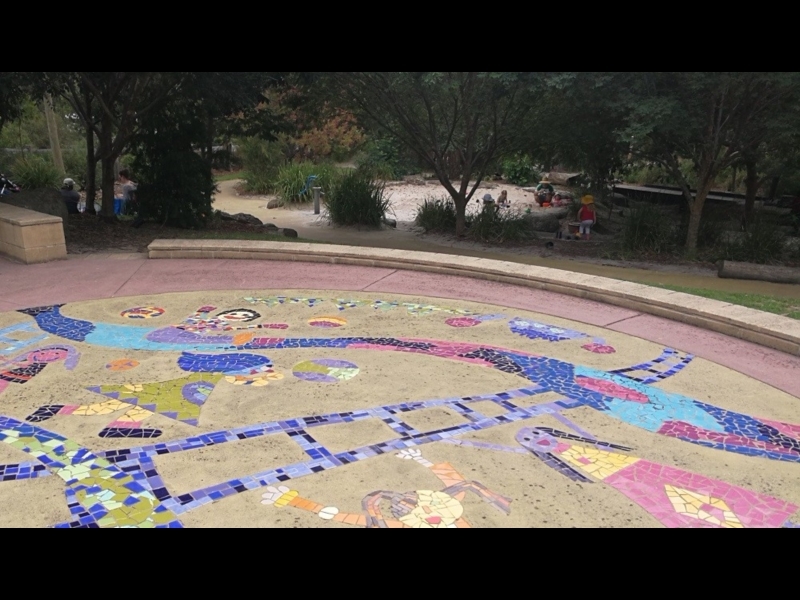 Admire the beautiful community-sourced art and get sandy (and wet) in this area if you wish. A plaque explains the thinking behind this unusual sun dial. We love the wombat! How appropriate. Be sure to stop and admire it.